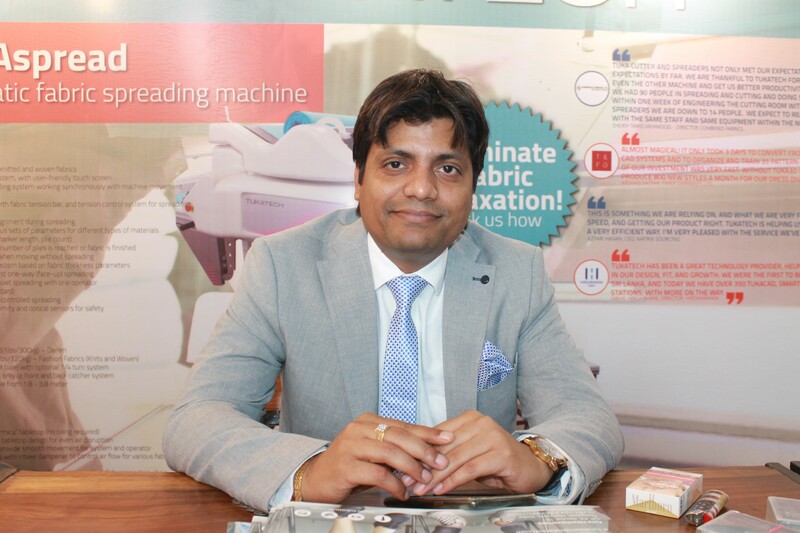 At GTE ’19, Tukatech, established in 1995 by garment industry veteran Ram Sareen, has come up with the revolutionary technology that eases the garment manufacturing, from pattern making to final product. 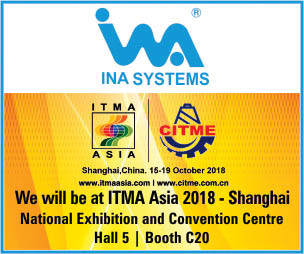 The company is known to offer 2D pattern design software, automated marker making software, 3D fashion design software along with garment plotters, and automatic spreaders, cutters for the production process. 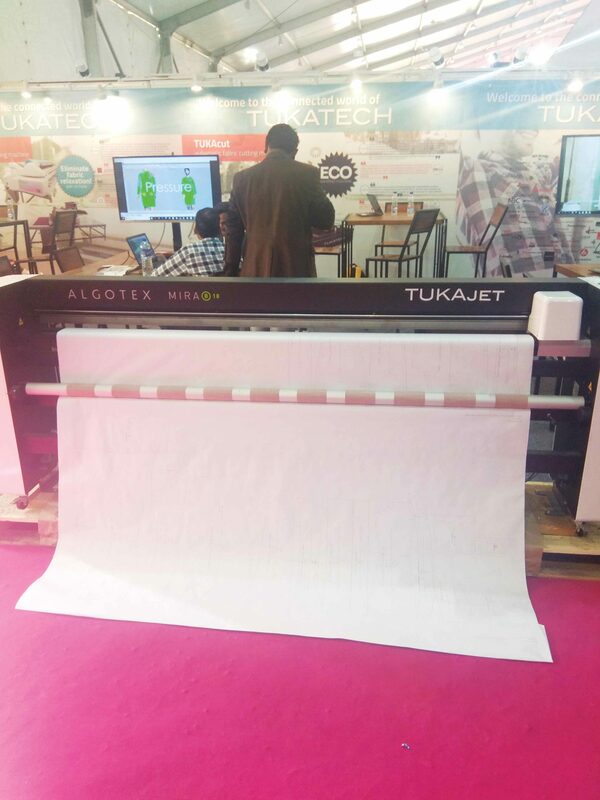 At the technology show, the tech provider is exhibiting TukaCAD for pattern development and Tuka3D which is a revolutionary solution for the manufacturer with overseas buyers. “With TukaCAD, we can make a 3D presentation of the garment that works as a sample virtually. We have also incorporated a cloud solution to coordinate with the buyers anywhere in the world,” Umesh Gaur, President-Asia, Tukatech told Perfect Sourcing. “On a single platform, you can upload the virtual sample and the buyer can comment on the same even without having the software installed. This decreases the time and eases the manufacturing process,” Umesh added. Markedly, GTE is one of the biggest apparel technology shows in India. The 2019 edition will run from February 22-25 in New Delhi.